I must appologize for the late report, been a busy 30 days with fishing, guiding, trip to Costa Rica and just returned from West Coast of Vancouver Island. I continue to post daily reports on our facebook page so if you are not following us, here is the link www.facebook.com/stsguiding. 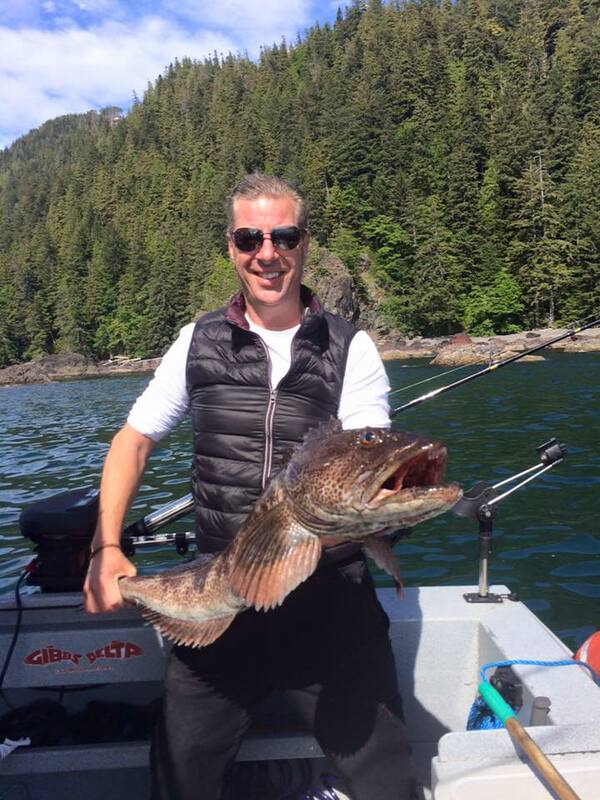 Fishing in the last half of June and the first half of July has been excellent, we are fishing Sturgeon on the Fraser, salmon out of Vancouver, Salmon and Halibut out of Quatsino Sound and Fly fishing the Upper Pitt River. All of these fisheries are produsing great results and we are just getting started. 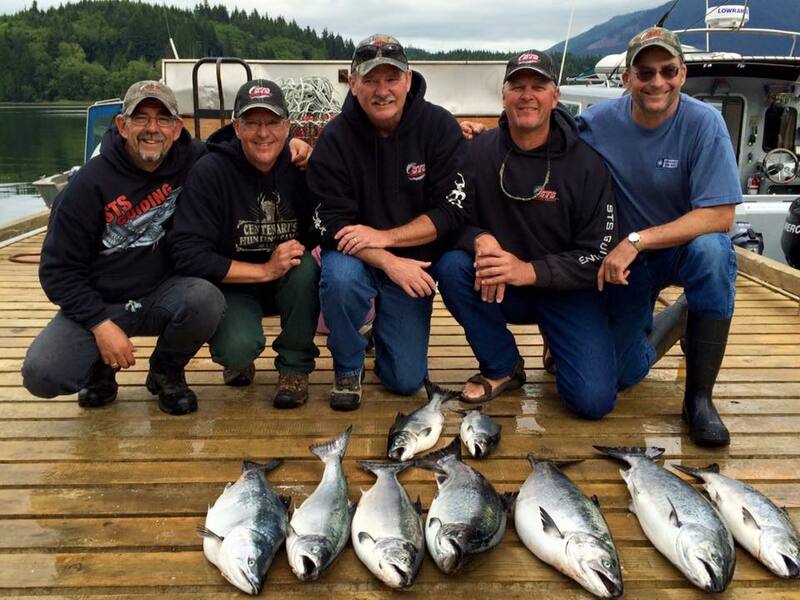 The best is yet to come with August through to November being our best months for fishing in SW British Columbia. Idaho Boys 20th year in a row fishing with STS, great customers always turn into great friends, looking forward to next year. Sturgeon fishing has been excellent, lots of fish in the 60 to 250 lb range with a few landed this past week reach well into the 300lb range. The area between Harrison confluence and Stave river is fishing well, hot bait this week was Lamprey and salmon eggs. I did my first summer trip up the canyon yesterday and found some nice fish down below Hope, salmon eggs were the ticket on this day. 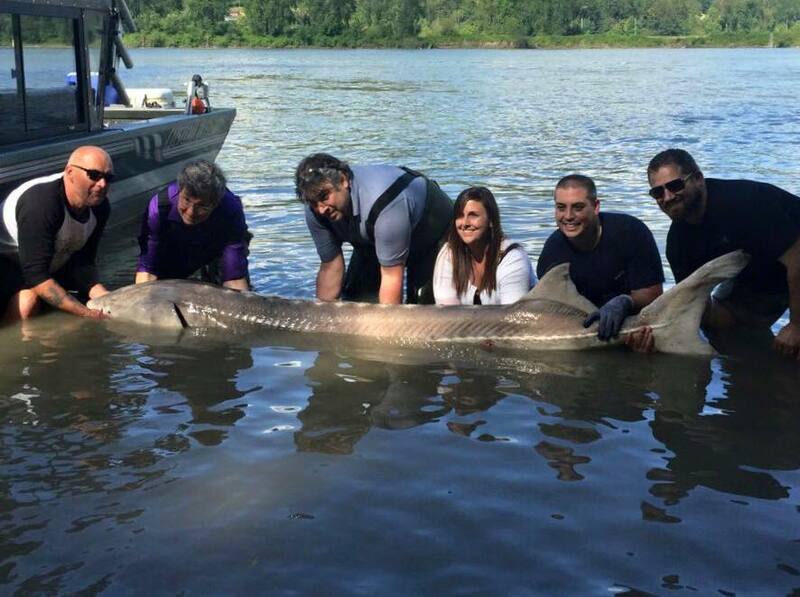 We are now booking for August, September, October which are the 3 best months to fish sturgeon, if you are looking for that trip of a lieftime, these are the months to plan a trip for. We offer day trips and accommodation packages for groups of 1 to 50 or more, give us a call or send us an e-mail to book your next guided fishing adventure. 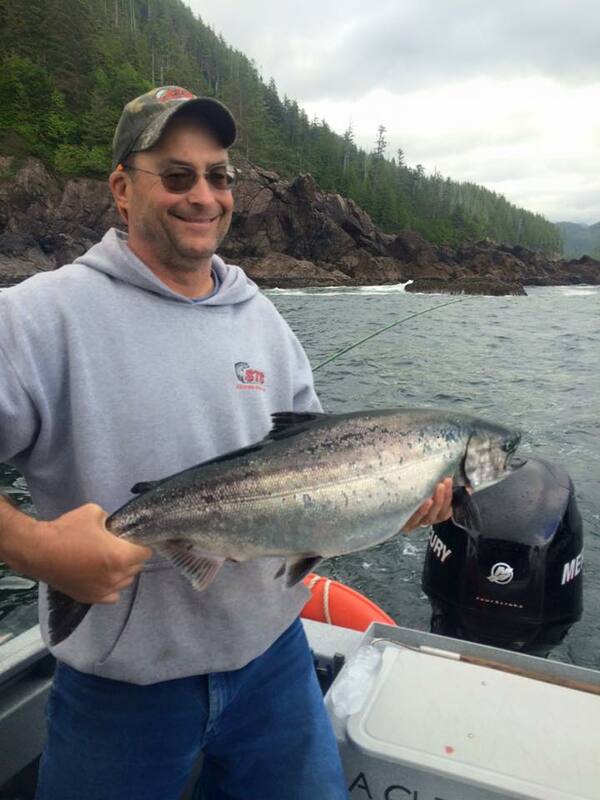 Salmon fishing has been very good out of our Vancouver location, lots of nice Chinook being caught as well as a few Coho, most of our fish are being caught using the GibbsDelta Guide Series Flashers with a Silver Horde Spoon in a variety of colors. One of my favorite this week was the No Bannans and Cop Car trolled behind the STS UV Glo Flasher. This can be a killer combination. Our Vancouver Island charters are going well, it has been a bit slower than predicted but we are still filling the boat with salmon and bottom fish on most charters,just got to work a bit harder than normal. I have been using the Delta Hali Hog jigs fished with a hi vis glo spreader bar, this combination has been working incredible with limits of Halibut in minutes of arriving at the grounds. Snapper and Ling cod also like this set up so it nice to have one rig that will catch all bottom fish. I wanted to give a big shout out to Islander Reels for hooking us up with the new MR3 mooching reel, wow are these smooth. 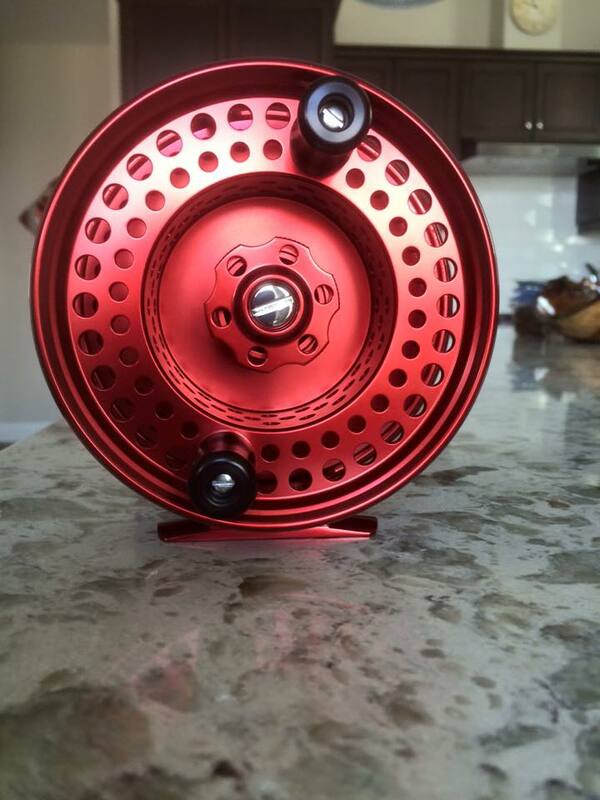 There are many manufactures who are doing their best to imitate the Islander reels but none have exceeded. If you are looking for the smoothest single action reel, look no further than the Islander MR3. Thanks Islander for making my west coast trip so enjoyable, loving watching that reel scream. Looking for something other than a fish charter for a summer activity, we now have kyak tours, kyak rentals and daily boat tours from Harrison Hot Springs, prices range from $29 to $69 so these activities are great for the family. Coke and joiun our team this summer as we enjoy another great season in SW British Columbia. Have a great week and see you on the water. 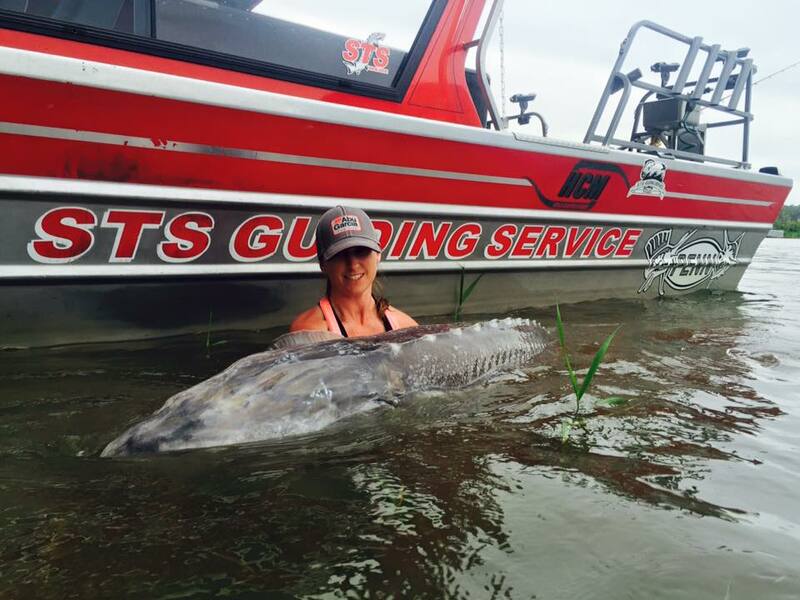 You are currently reading July 18 Fishing Update at Hells Gate Jet Boat Tours Blog.